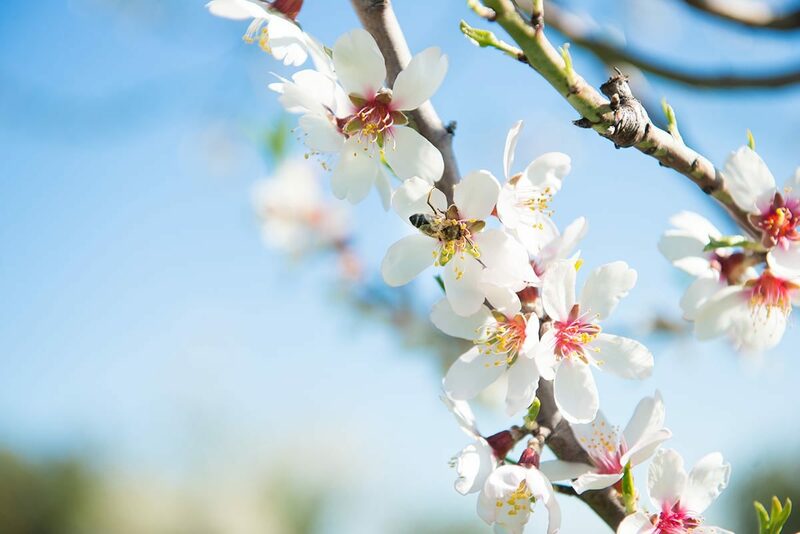 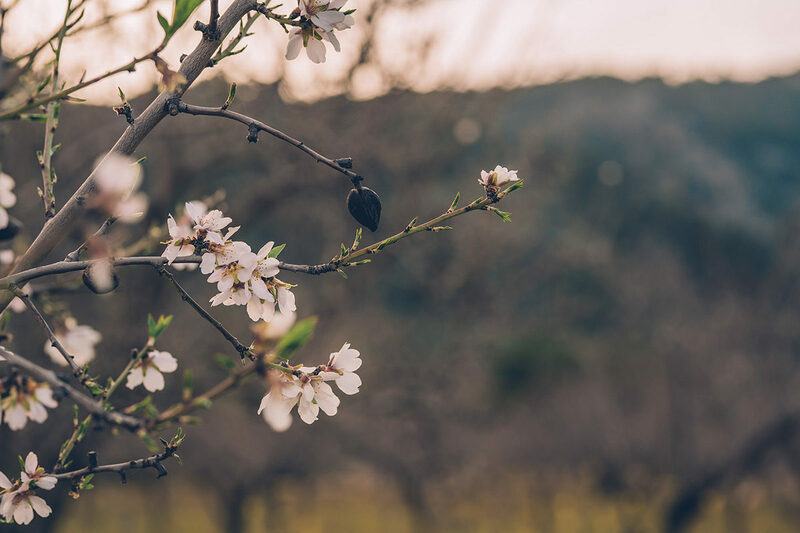 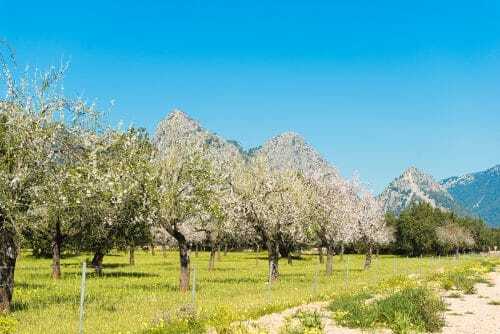 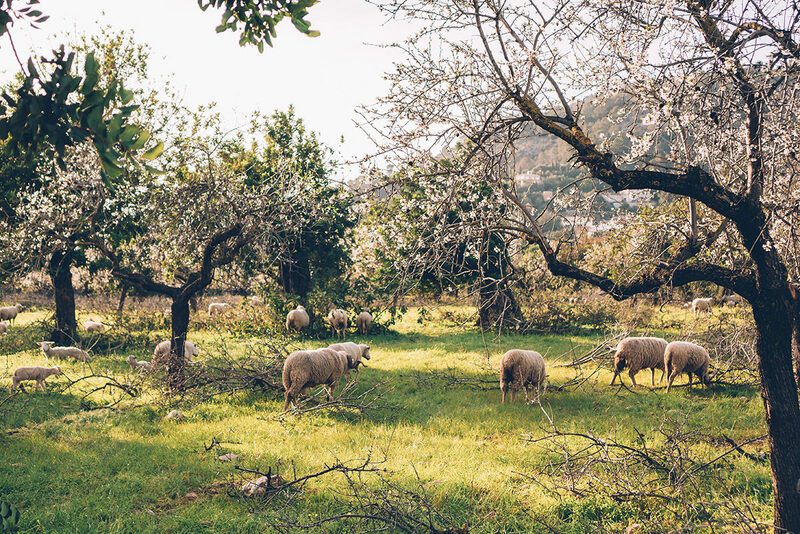 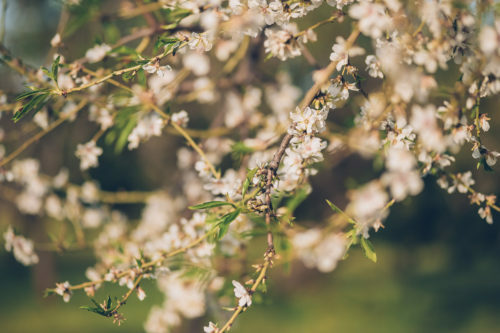 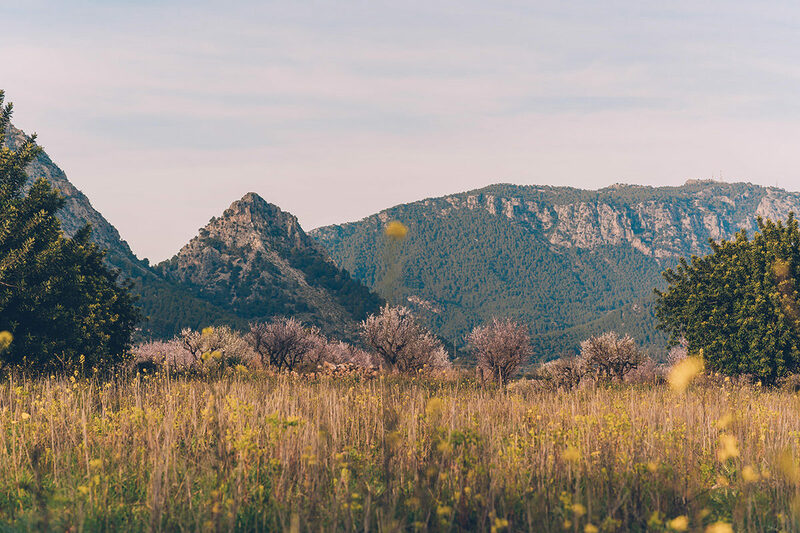 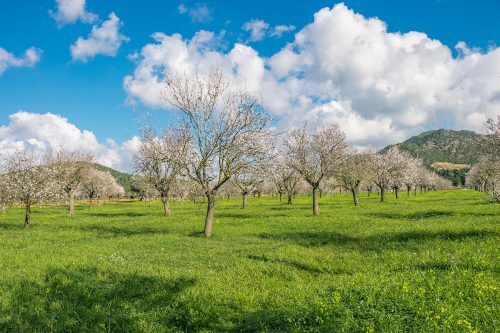 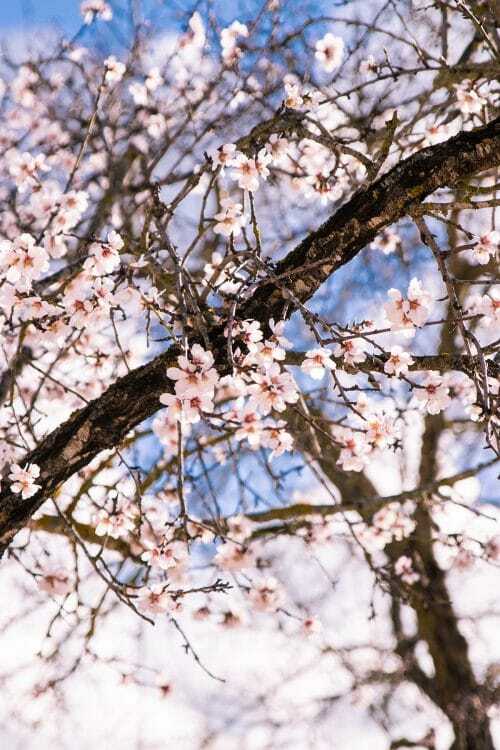 It lasts for just three to four weeks; the island is covered in beautiful white and pink flowers – the Almond Blossom on Mallorca is a spectacular sight not to be missed. 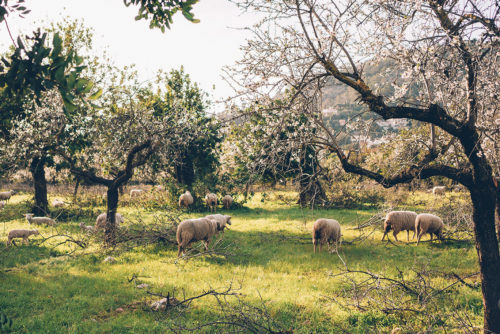 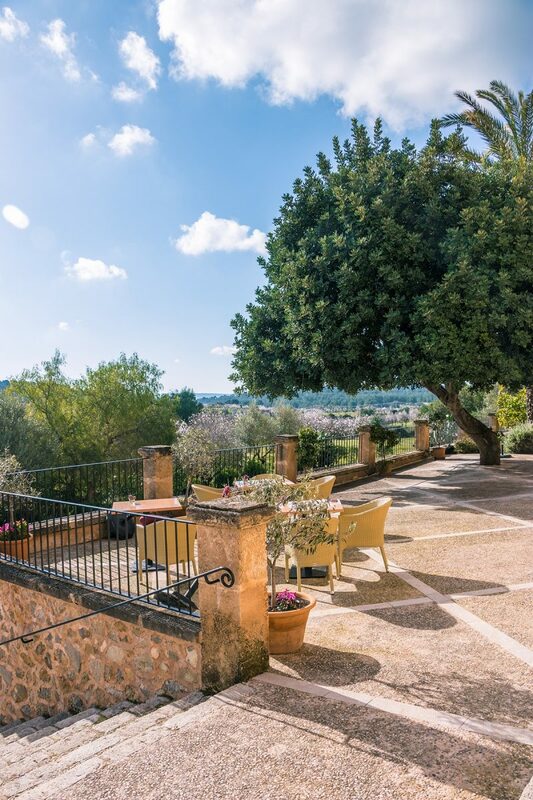 The weather on Mallorca can be surprisingly warm in February particularly during daytime – so enjoying breakfast and lunch al fresco is more than just a dream. Although many hotels and restaurants are closed during winter, some beautiful finca hotels such as Can Estades in Calvia is open from mid-January. 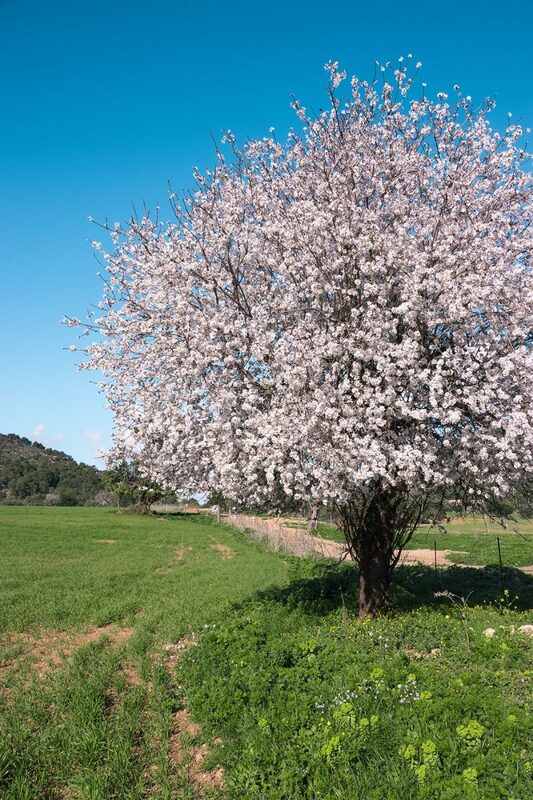 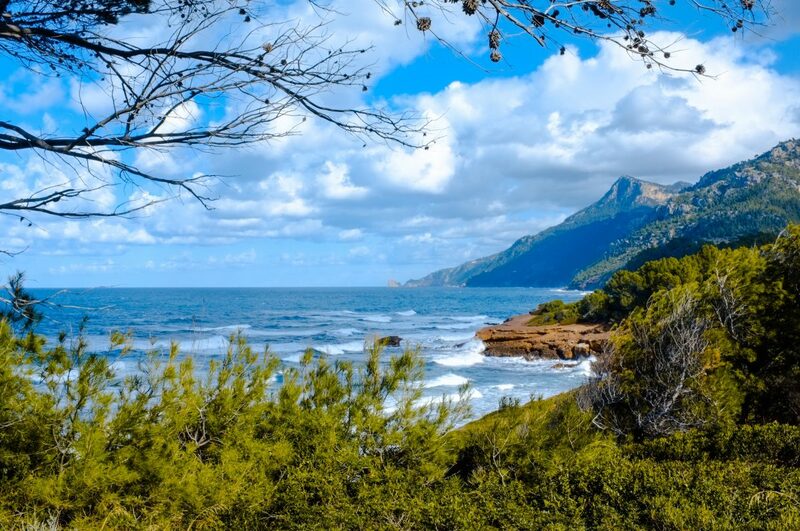 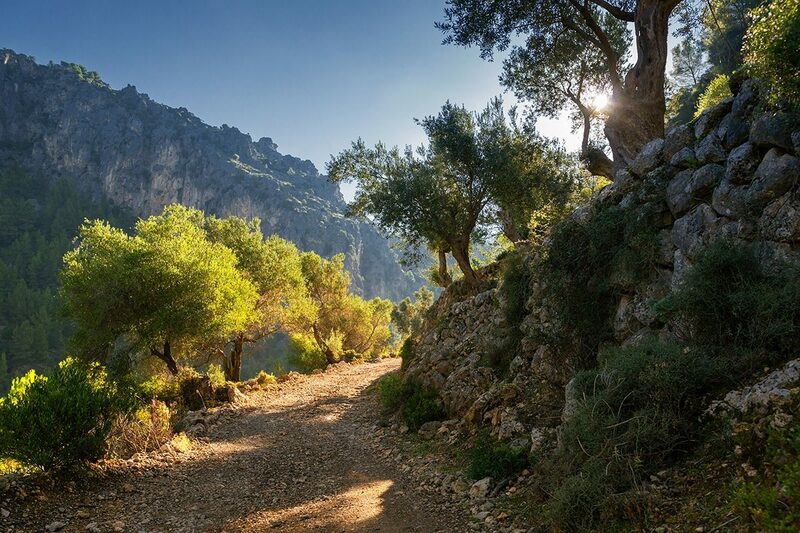 Come and visit Mallorca in February and enjoy romantic day trips through the spectacular countryside.